Steven Alexander is an American artist who makes abstract paintings characterized by luminous color, sensuous surfaces and iconic configurations. His works are composed as sensate visual events that embody potential states of being. They invite meditative encounters with the viewer's perception and imagination. Born in 1953 in west Texas, Alexander spent his early years observing the vast skies and flat expanses of the southwest plains. He moved to New York in 1975, completing an MFA in painting at Columbia University, where he studied with Richard Pousette-Dart and Dore Ashton. His work has been the focus of more than 25 solo exhibitions, and is widely collected throughout the United States and abroad. An elected member of the American Abstract Artists group in New York, he has been awarded grants from the Pollock-Krasner Foundation and the Belin Foundation, a studio residency at PS 1 Contemporary Art Center, and numerous public commissions. 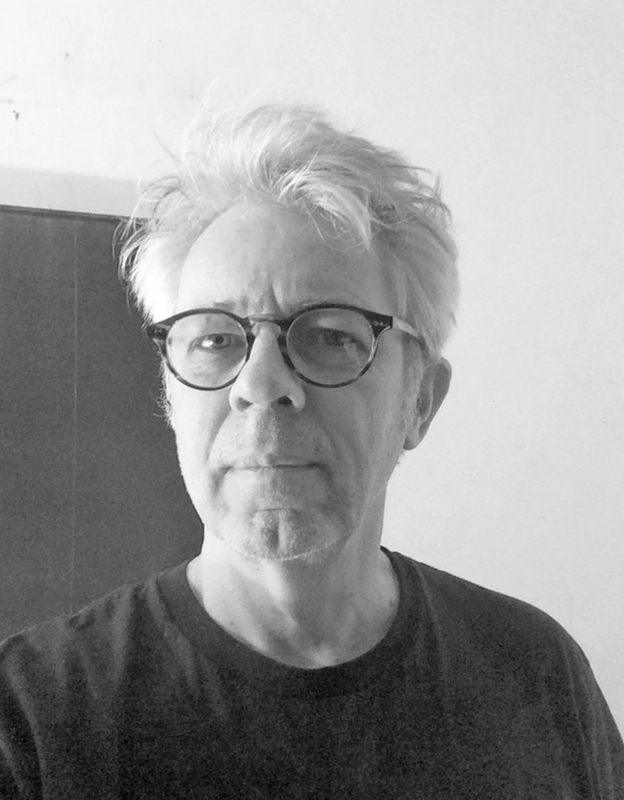 Alexander has been Artist-in-Residence at Studio Art Centers International in Florence, Italy, Visiting Artist at Parsons School for Design and Bowdoin College, and is currently Professor of Visual Arts at Marywood University. He maintains a home and studio in the hills of eastern Pennsylvania.